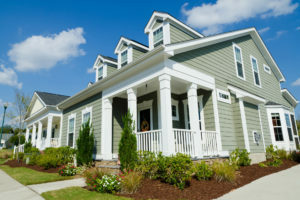 Siding is a very important component to your home. If damaged, missing, or not installed correctly it can lead to problems for your home and your wallet. 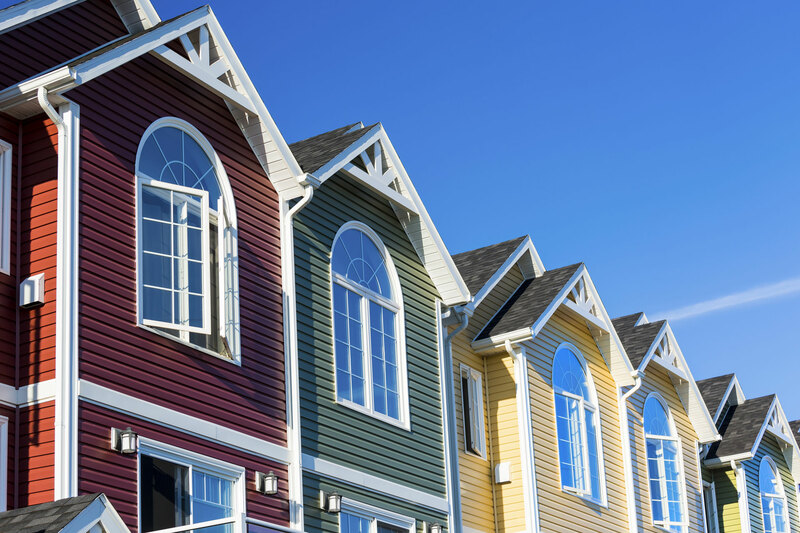 Paddy’s has the best siding specialists, who will diagnose your problem and give you options for repairing and or replacing your siding. They will guide you through the process and help determine the best solution for you. 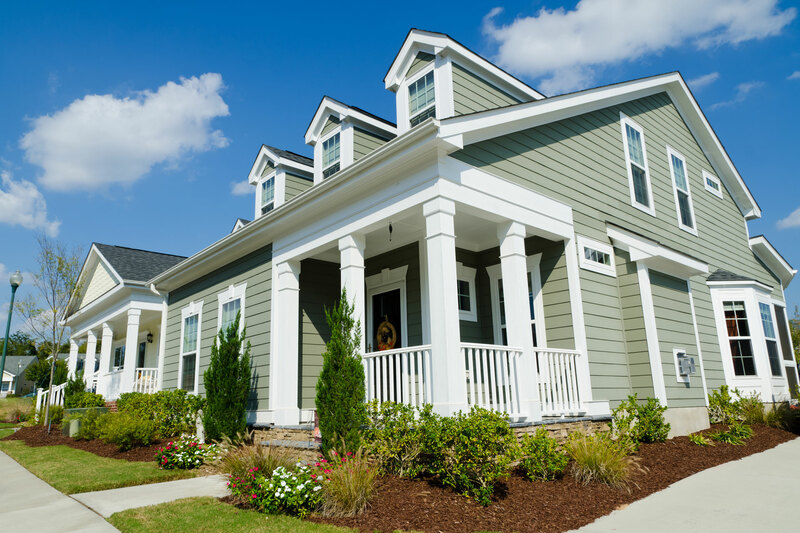 Whether it be a siding repair, partial replacement, or full siding replacement, we will keep your home siding system looking and working great! Contact us today for your FREE siding estimate!